Today I ventured to the Good Will store only after I went to the local farm to buy pumpkin butter...Yummy. 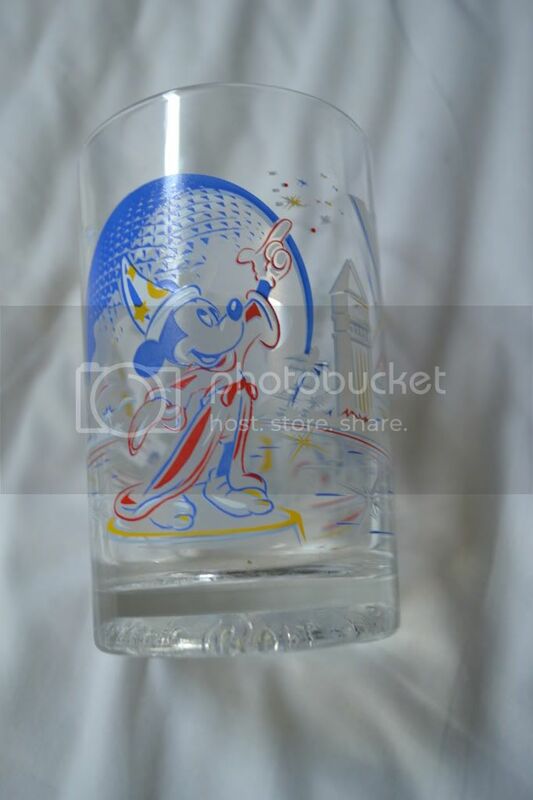 I had quite a success in finding Disney World Items. 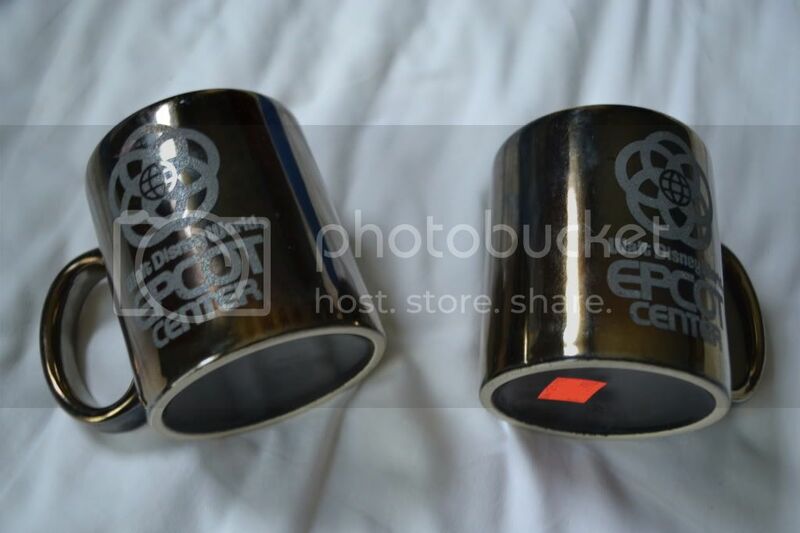 I found yet another Epcot Mug... The Same Mug. Decided to take a picture with the two mugs together, to let you know it's not the same picture. lol. I was amazed to find the same mug. lol. I just had to get it... lol. Both cost me $0.99 yey.